This week we’re heading to the 2018 Consumer Electronics Show (CES) in Las Vegas, which offers show-goers a first-hand and interactive look into the industry’s newest developments and innovations. 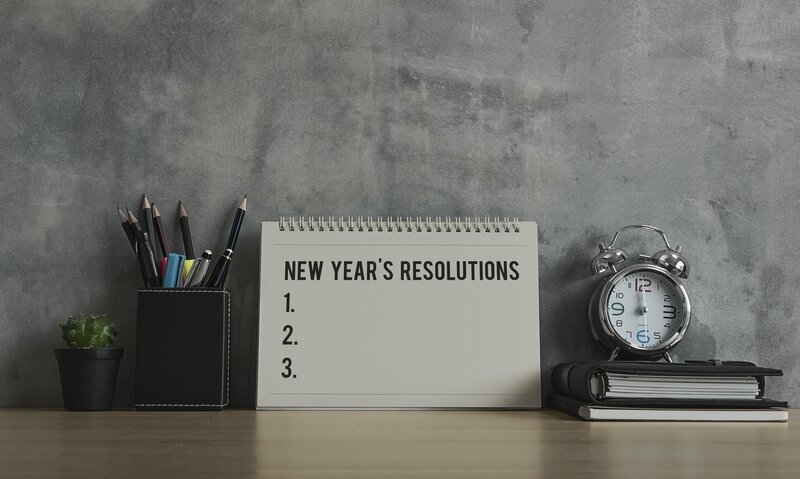 Last year we saw many introductions of products in the wireless technology, Bluetooth-enabled and voice-control categories. 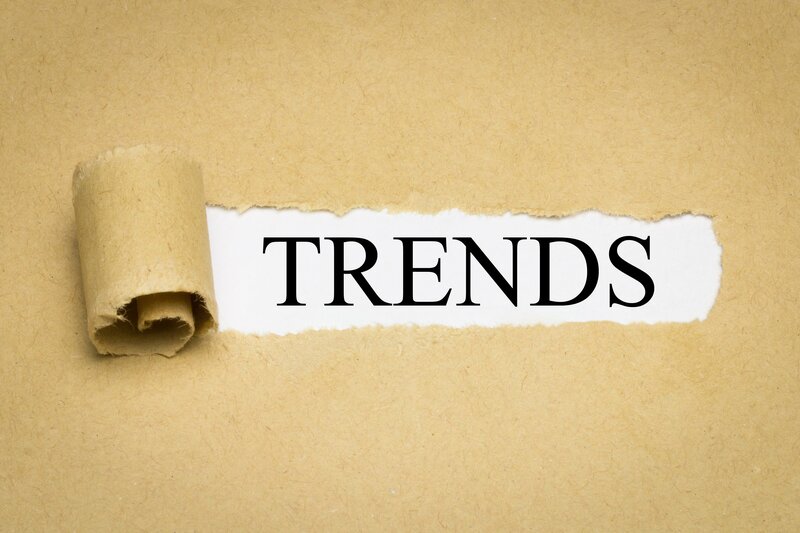 These trends are expected to continue their momentum throughout 2018, remaining top of mind for both consumers and incentive marketers. In fact, according to a recent study by Zion Market Research, the global smart home market is expected to exceed $53 billion dollars by 2022; growing at a CAGR (compounded annual growth rate) of roughly 14.5% over the next five years. We’re so excited to see what this year’s CES brings to continue this trend…and beyond…so we’re sending our executives out to Vegas to check out the latest and greatest products! Many of our brand partners are exhibiting at the show and we’re eager to see what they’re bringing to market, so that soon we can deliver these latest innovations to our rewards programs! 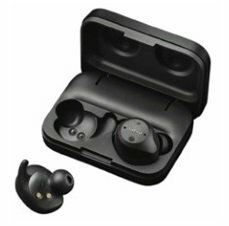 With superior sound quality for both music and calls as well as advanced wireless connectivity to ensure true performance, the Elite Sport True Wireless Earbuds are currently the #1 true wireless earbuds in the United States. Jabra’s cord-free design includes two microphones in each bud that work together to filter out unwanted background noise. 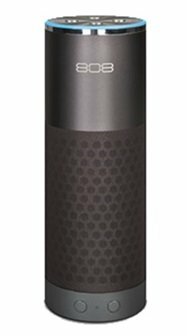 The brand new Alexa XL-V Smart Speaker offers stereo room-filling, immersive sound, delivering crisp vocals and dynamic bass response. It can be paired with additional speakers, enabling listeners to simultaneously stream music throughout the home. 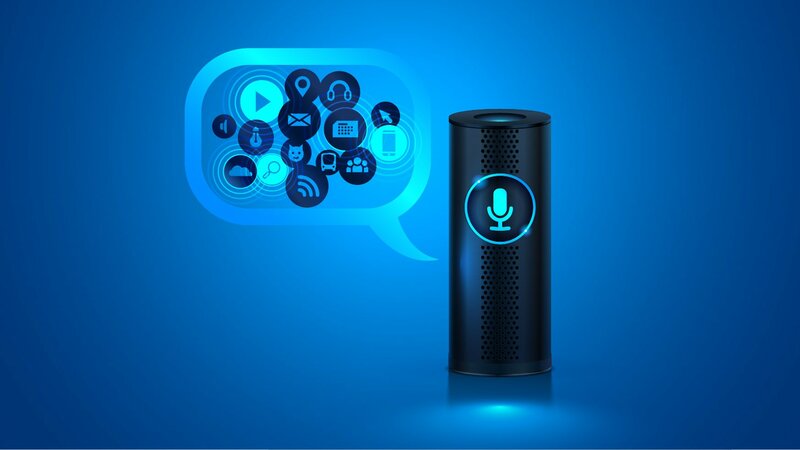 The XL-V connects to cloud-based voice service, Alexa, that instantly provides information, answers questions, streams music, reads the news, checks sport scores, reports on weather and so much more. 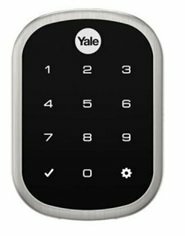 Lose your keys for good with the Yale Assure Lock. The sleek and modern touchscreen deadbolt allows homeowners to enjoy the convenience of key free unlocking, using a 4-8 digit pin code on the keypad. Lock up behind you by simply tapping the keypad, the lock is easy to install with just a screwdriver and can configure with your smart home or security system. As the slimmest electronic lock for your home, you’ll rest assured and never worry about losing your keys again! 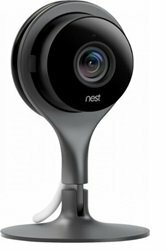 Keep an eye on your home 24/7 with this indoor security camera! Set it up and connect it to Wi-Fi in less than a minute. See your home in high-definition video whether near or far. Featuring advanced night vision, it lets you see even when the lights go out and allows you speak to whoever is in the home…like the dog that’s not supposed to be on the couch! Receive alerts via phone or email if there is motion or sound. Archive recorded footage with the Nest Aware app. Be sure to check back for new product news from CES! To learn more about the trending products available through Rymax, be sure to follow us on LinkedIn or contact us today!